This colourful and interactive book is guaranteed to stimulate children’s creativity and help develop fine motor skills. 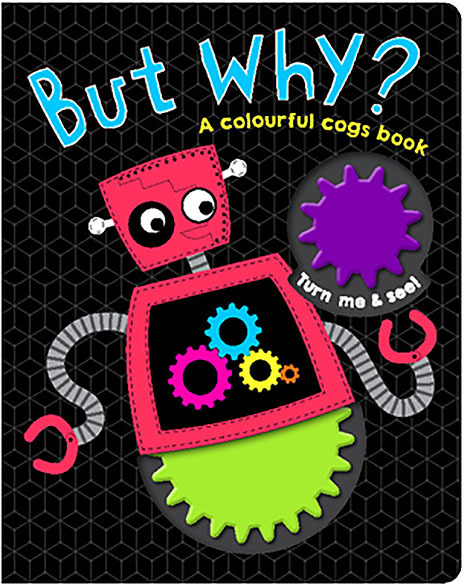 Children will love learning about simple mechanics as they turn the colourful cogs and see right in front of them the effect it has on the other cogs. A wonderful and fun introduction to science!